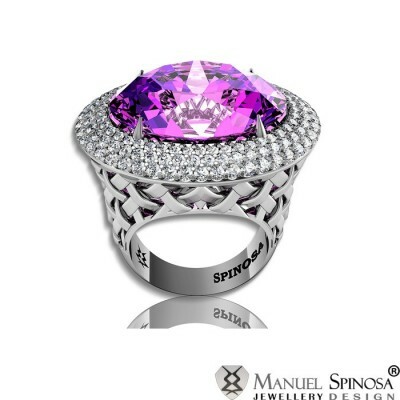 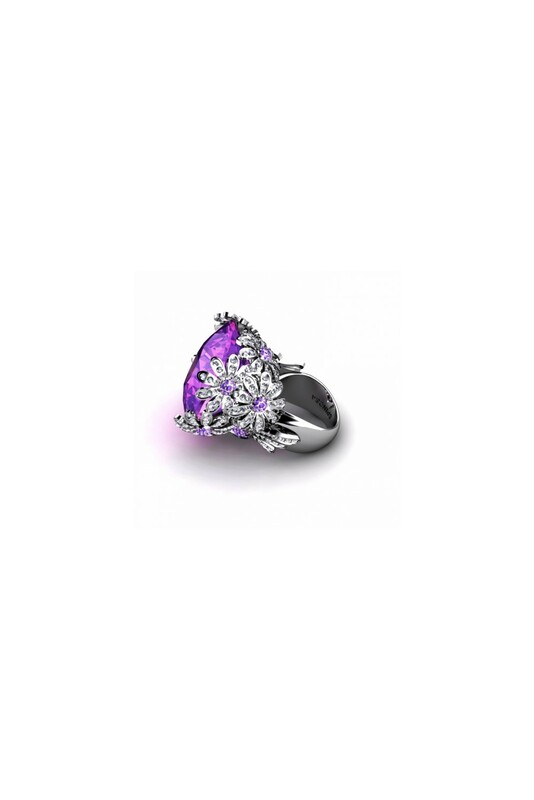 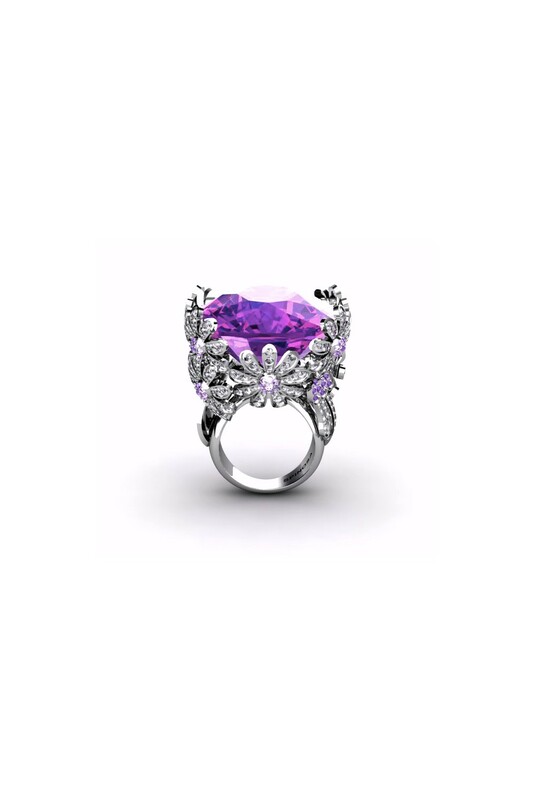 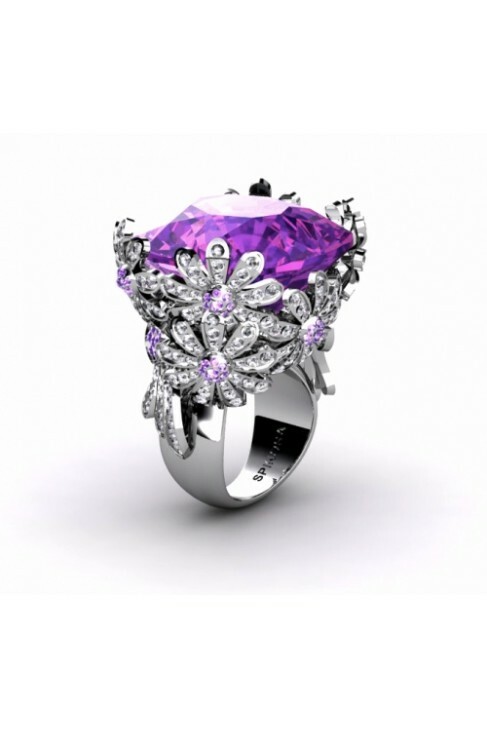 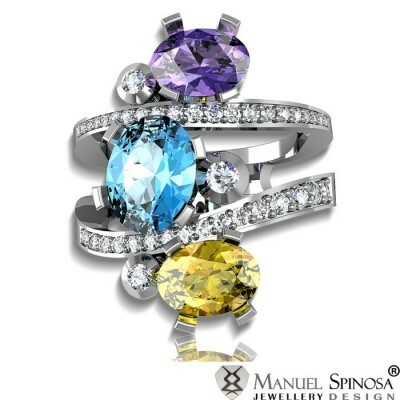 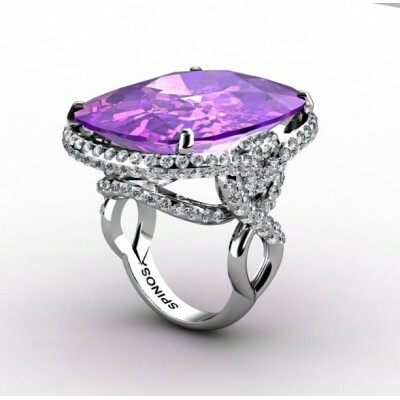 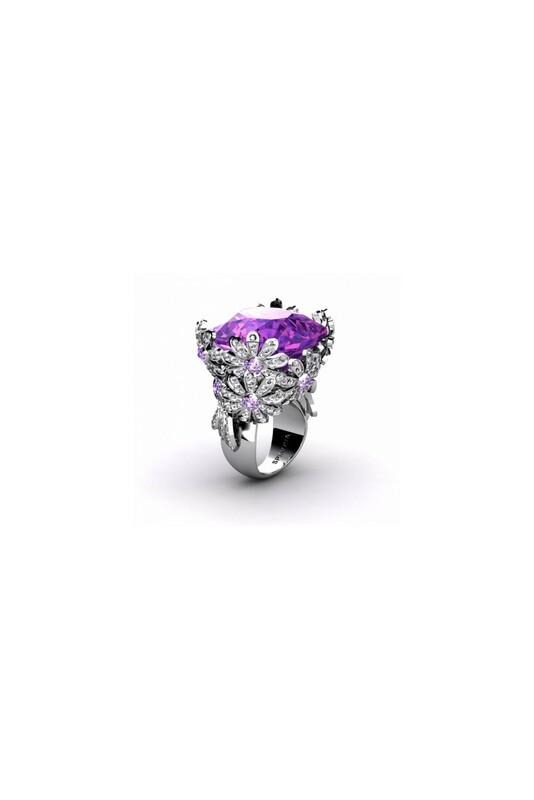 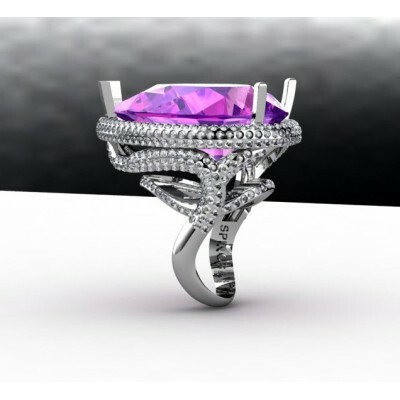 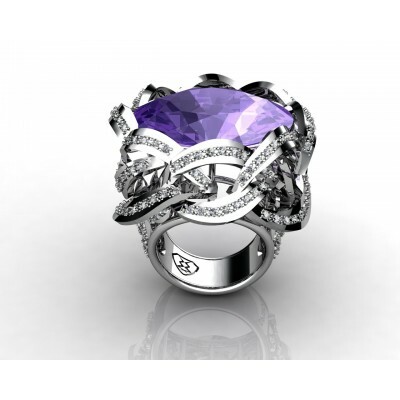 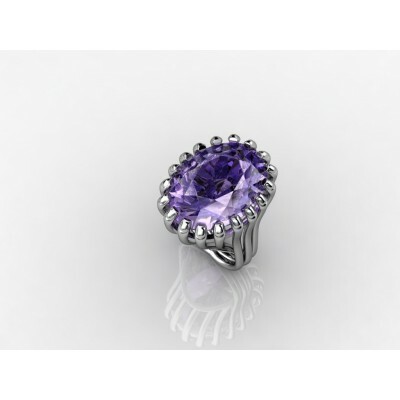 This newly flower collection of 18K white gold ring with a central amethyst that is surrounded by diamonds is the best jewelry that will make you stand out in the crowd! 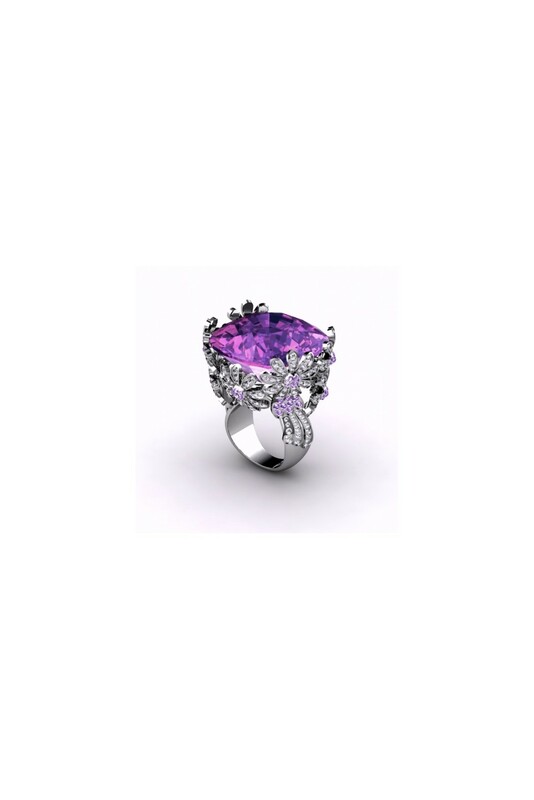 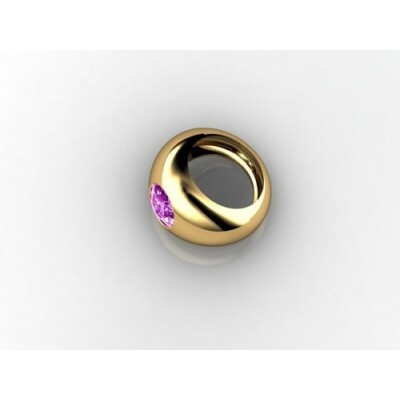 The amethyst measures 24.6x23.85 mm. 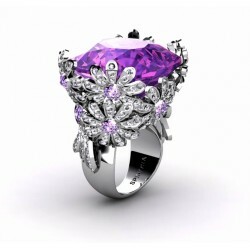 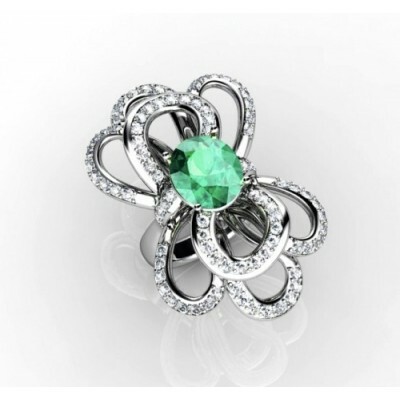 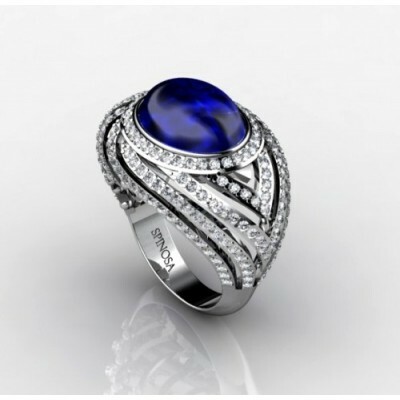 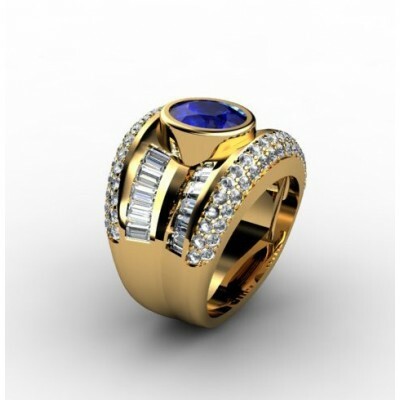 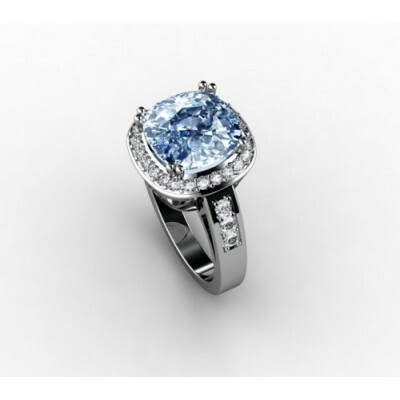 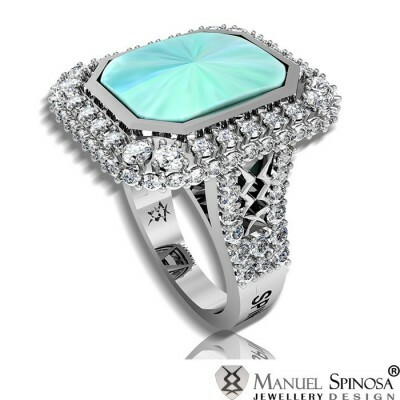 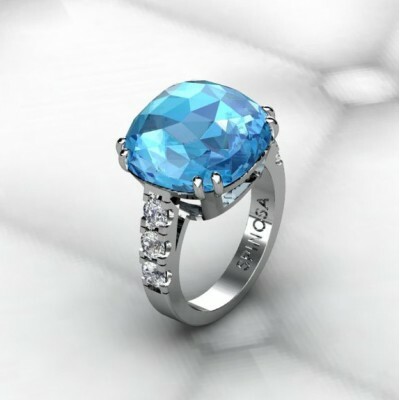 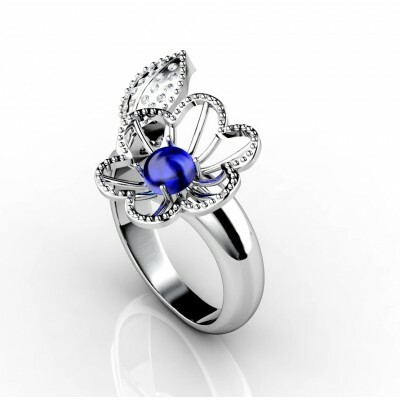 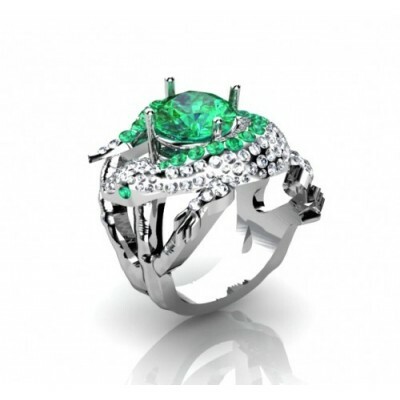 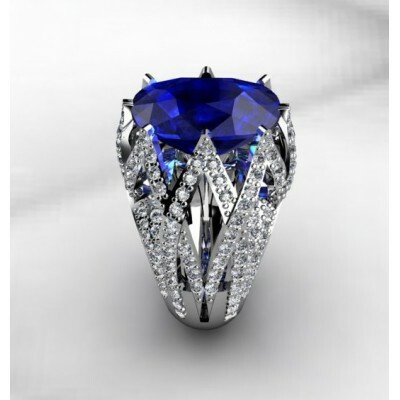 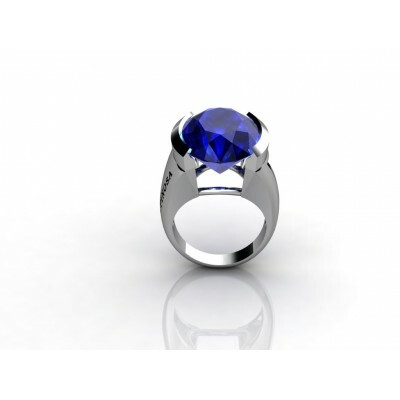 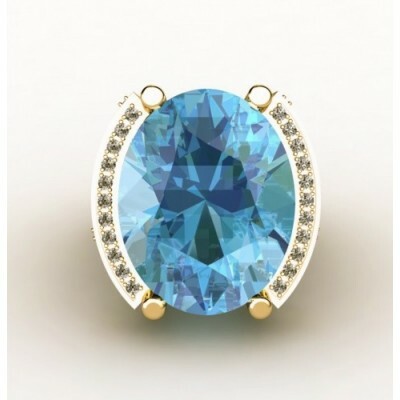 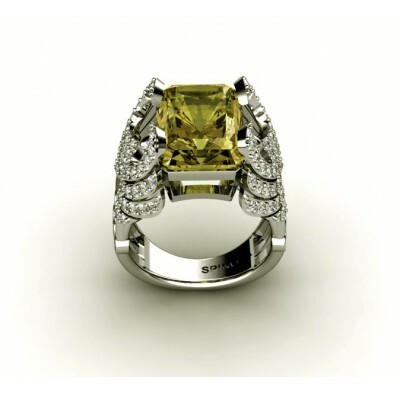 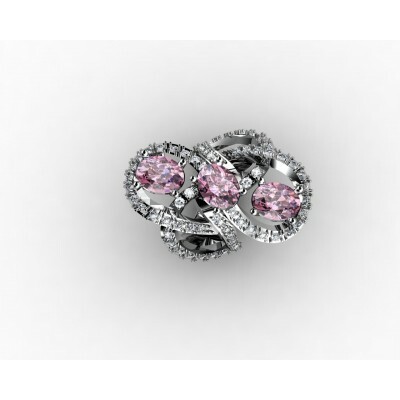 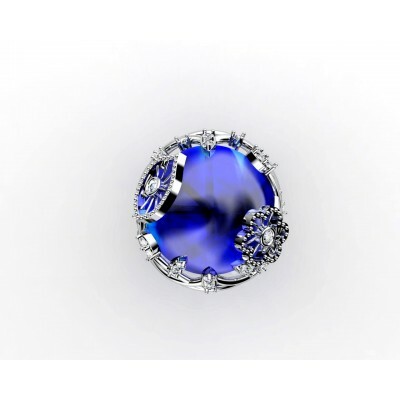 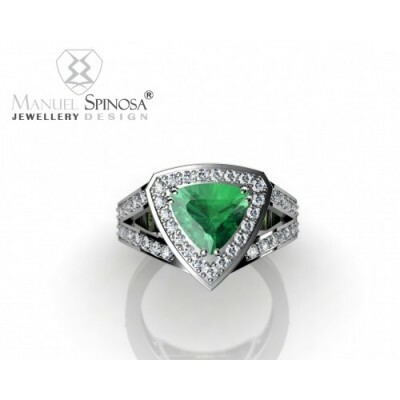 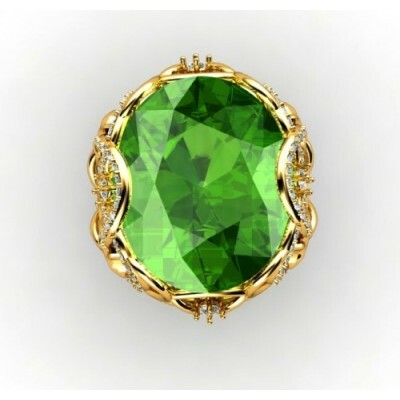 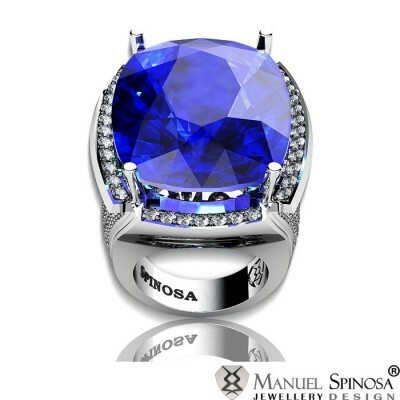 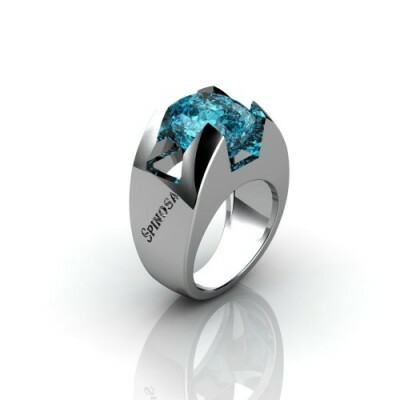 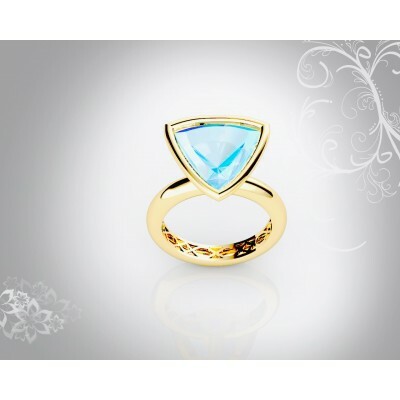 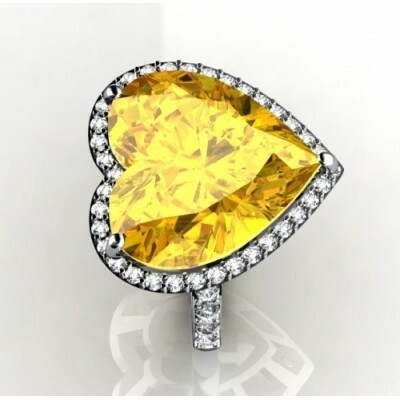 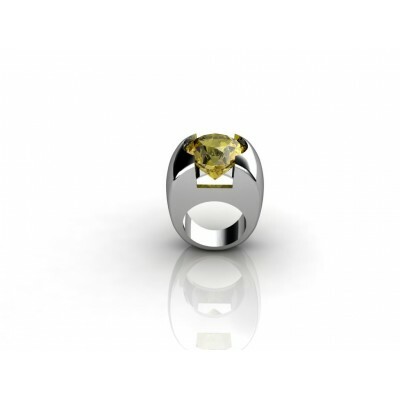 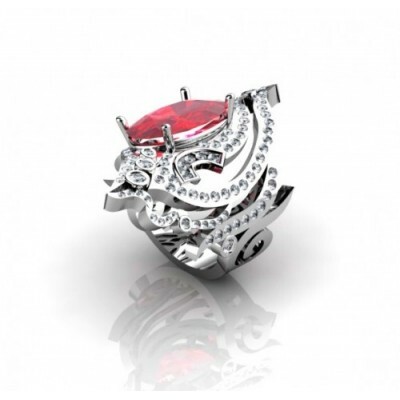 On the sides, there are petal designs with brilliants that has a total quality of 3.5CT H-VS.